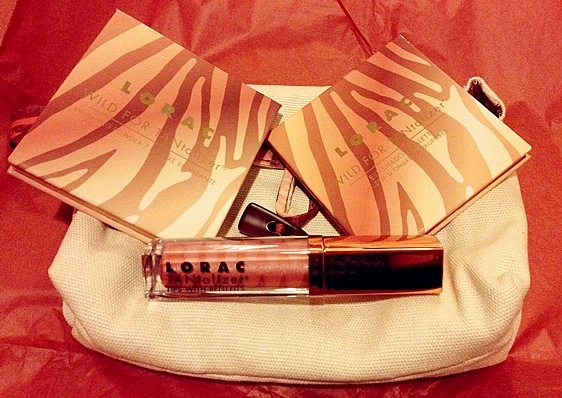 This set comes with an eyeshadow quad, a bronzer and a lipgloss. All for just $39 bucks, it's such a great deal! This eyeshadow quad is so pretty and the shimmery colors are great for a summer-neutral eye. I used the top two colors in my video (at the bottom of this post). Out of all colors, the only one I had a hard time swatching was Panthera (which is a little harder in texture). 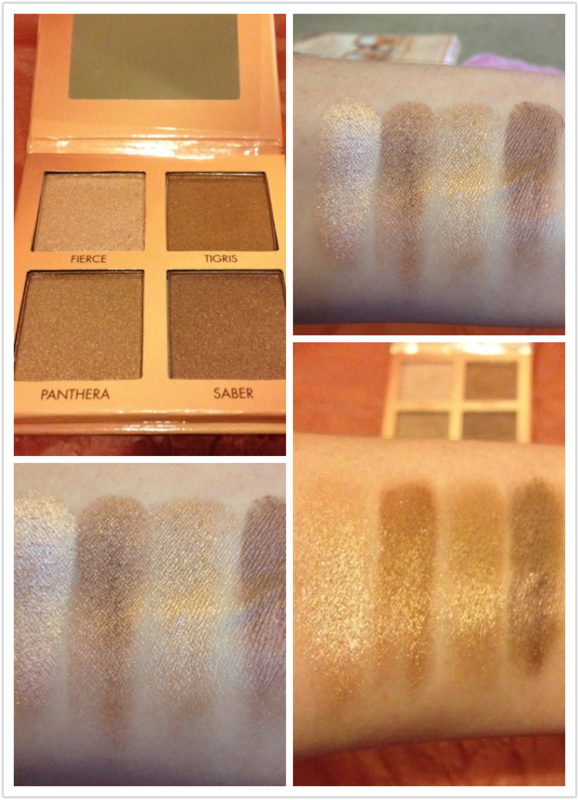 All of the other colors are silky and well-pigmented. In my video you will see that I put Fierce in the center of the eyelid and Tigris on the inner and outer corners. 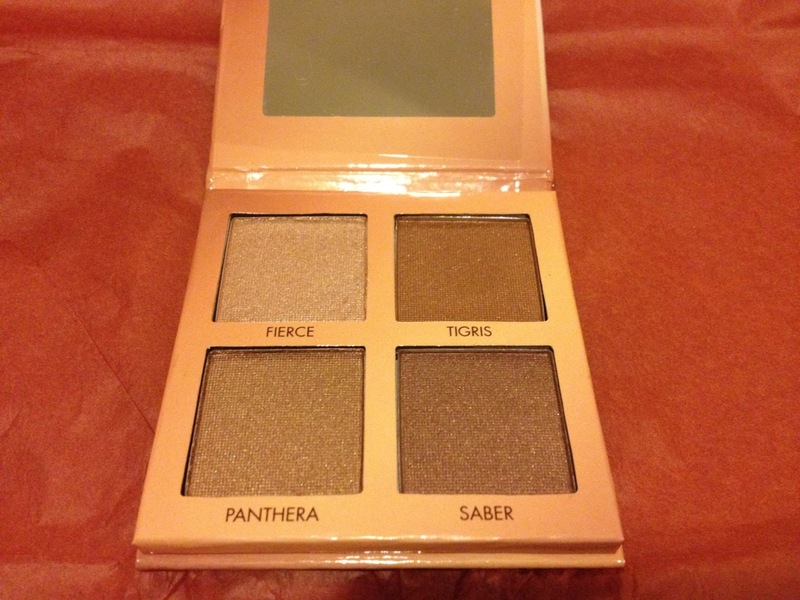 I was going for a sultry-Tigris type of look and it these colors definitely helped me achieve what I was going for. 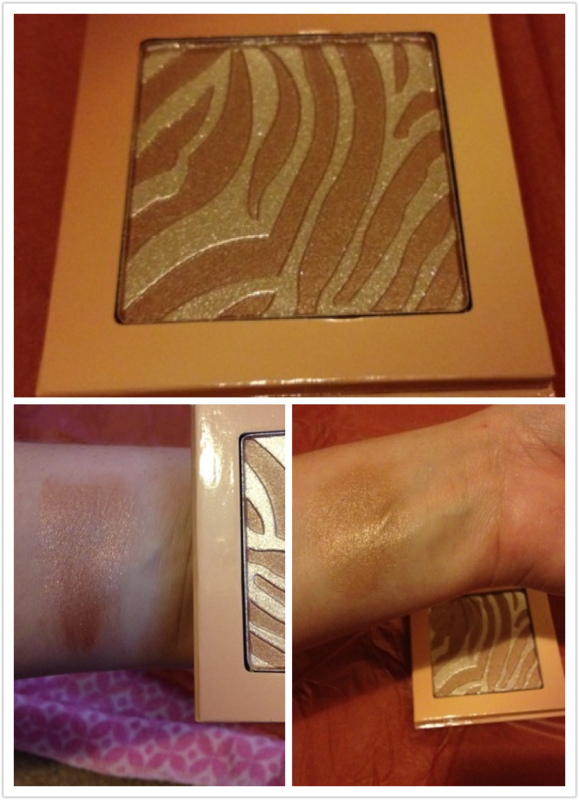 This bronzer has a soft overspray as you can see... it's to further enhance the tiger stripes but it's still beautiful without the overspray... there's a golden sheen and in no way is it a matte bronzer! 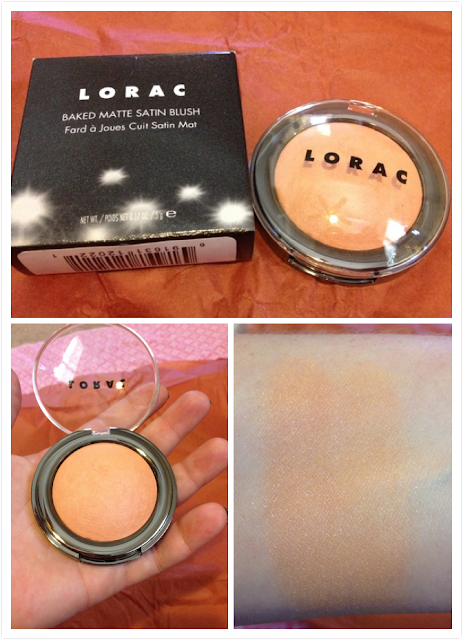 It gives you a luminous glow that looks good as a blush as well. 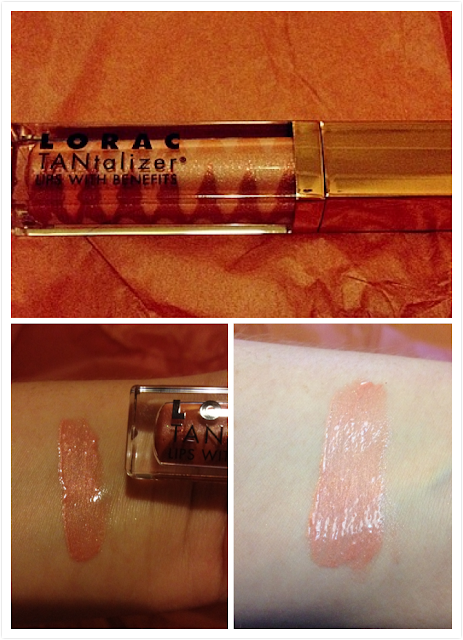 This came in the Wild for TANtalizer collections set and I was pretty blown away by this color! 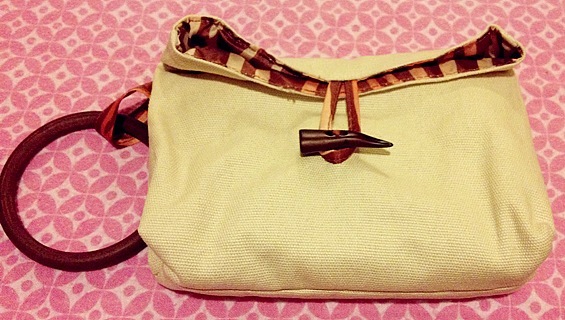 It's almost like a bronzed-pink, which I do not own, so it came as a nice surprise. It smells yummy like creme brulee and more long-wearing... but beware, if you do not like sticky lipglosses (which tend to be longer-lasting) then you will not like this one. 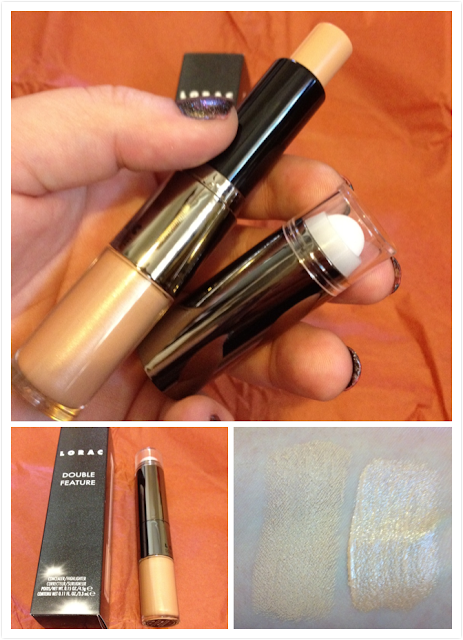 It's a satin finish, second skin, dewy-glowy-look-in-a-bottle! I can still see my skin through it which makes me so happy because I don't feel claustrophobic or caky. This looks great in photography and on camera as well! I have used this a few times for bridal wedding makeup; needless to say it holds up well and looks fantastic for the big day! Meet my new best friend. He conceals me, brightens underneath my eyes and highlights the tops of my cheekbones (yes, all at the same time). I tried this years ago and, honestly, I have no idea where I have been without it for so long!! 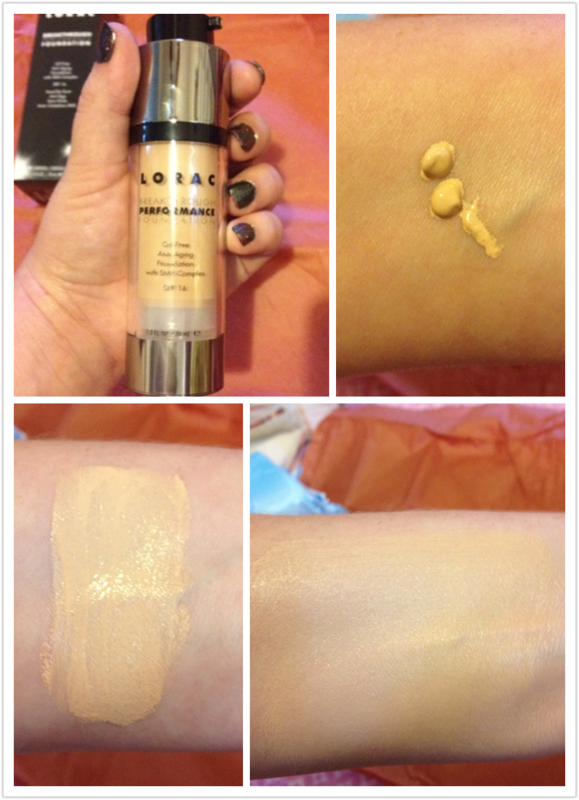 It is, by far, one of the best concealers I have ever tried. What I would like to see is the highlighter (on the bottom portion) made into a "click-pen" concealer, much like the touch eclat by YSL. The highlighter is dispensed with a doe-foot applicator, much like a lipgloss. 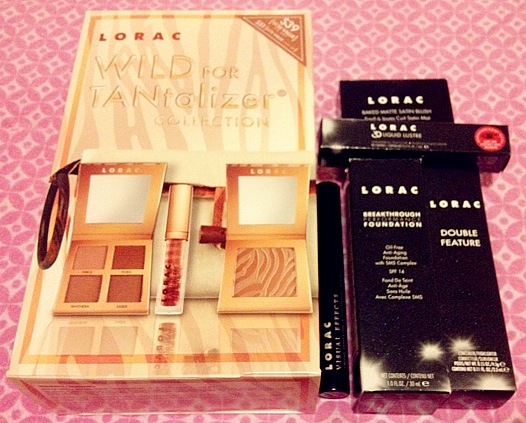 Regardless, the product itself is so creamy, smooth and has a beautiful luminosity! Cantaloupe-peachy with no pink in it whatsoever. This is a beautiful summer peachy blush that is a nice change from all of the pink blushes I own! Baked Matte Satin blushes are exactly that... baked, not too matte and not too shimmery, the perfect satin finish to make you glow without being to shiny. Coolest brush ever! It separates, lengthens and thickens the lashes. You can switch and maneuver the brush around your lashes to create the look you want. 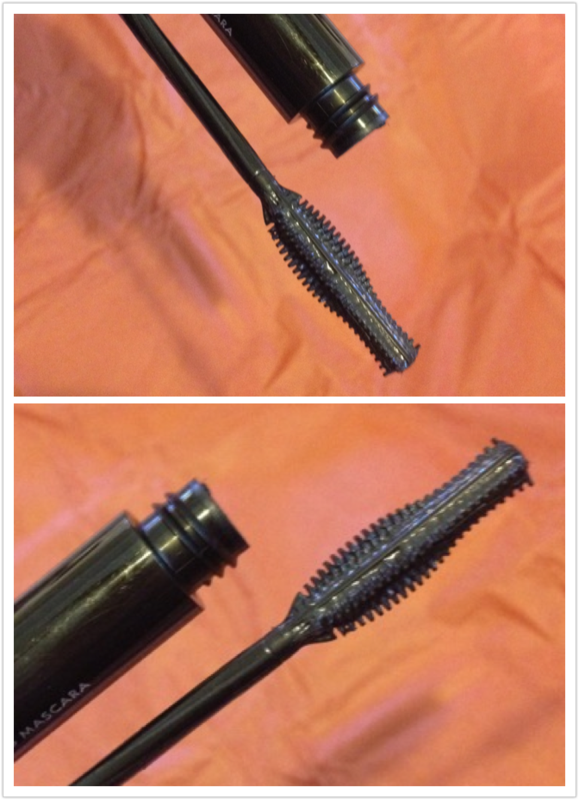 To be able to manipulate a mascara wand is so important as it helps to give you the lashes you want. This mascara does not disappoint!